Tomato, Lettuce and Sweetcorn. 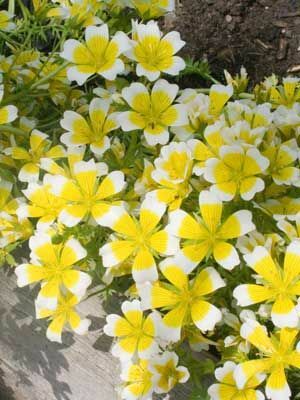 This low-growing plant spreads into a mat of green foliage covered with flowers. Grow along pathways or edges of beds, or near tall plants like sweet corn or tomatoes.